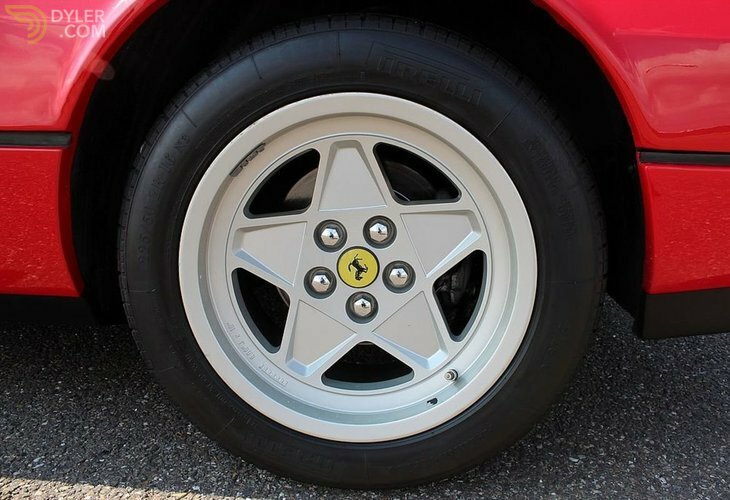 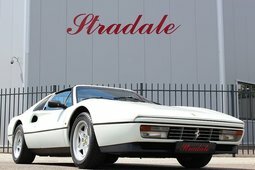 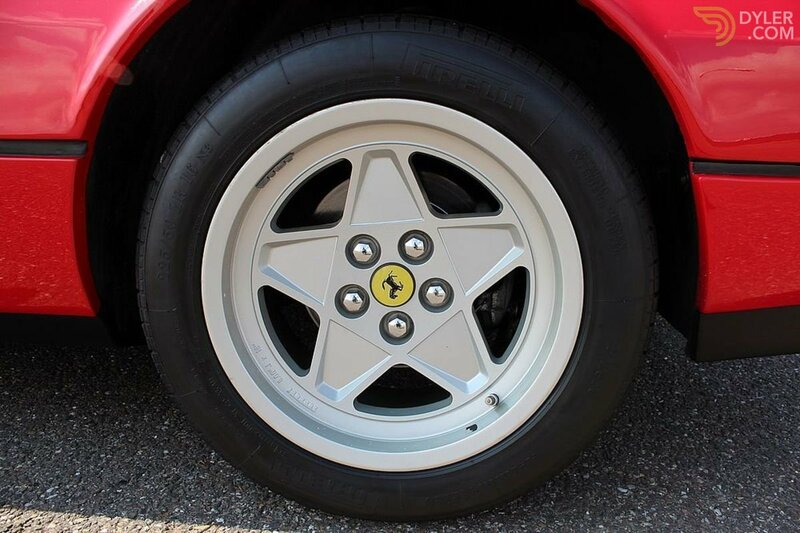 Known for its reliability and beautiful design the 328 remains a beloved model amongst the "Ferraristi". With over 5000 produced cars the 328 GTS is not a sight to be seen very often on the roads. 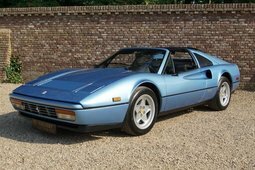 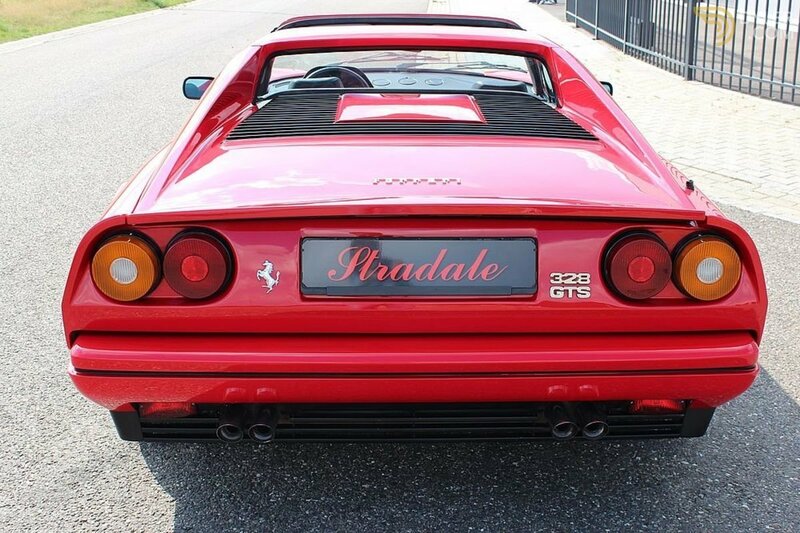 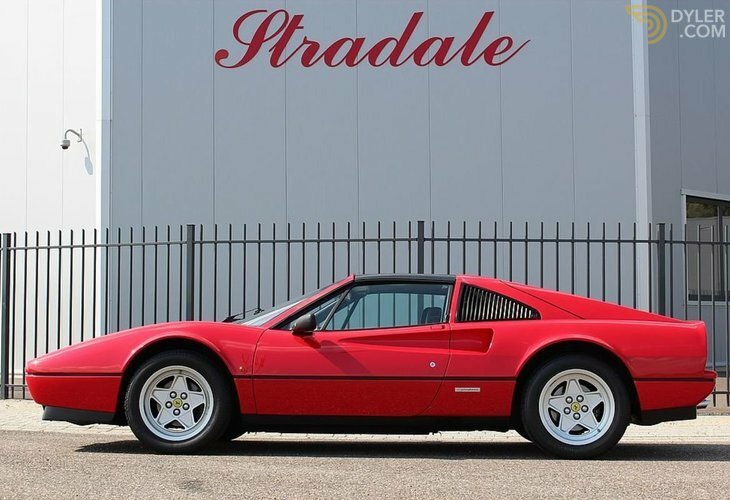 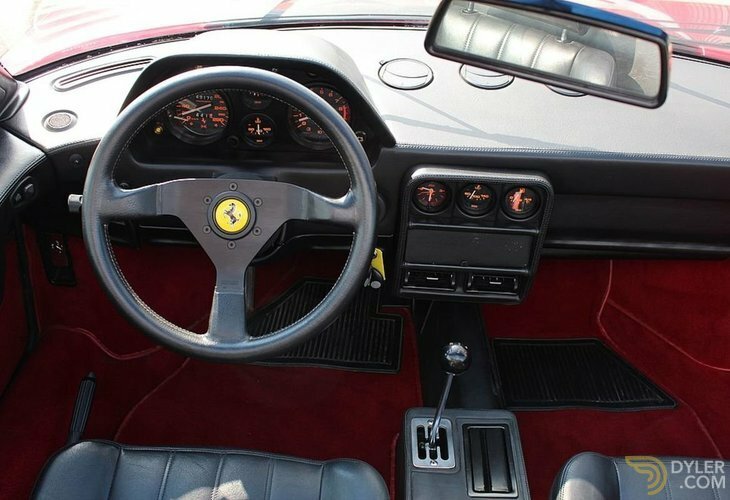 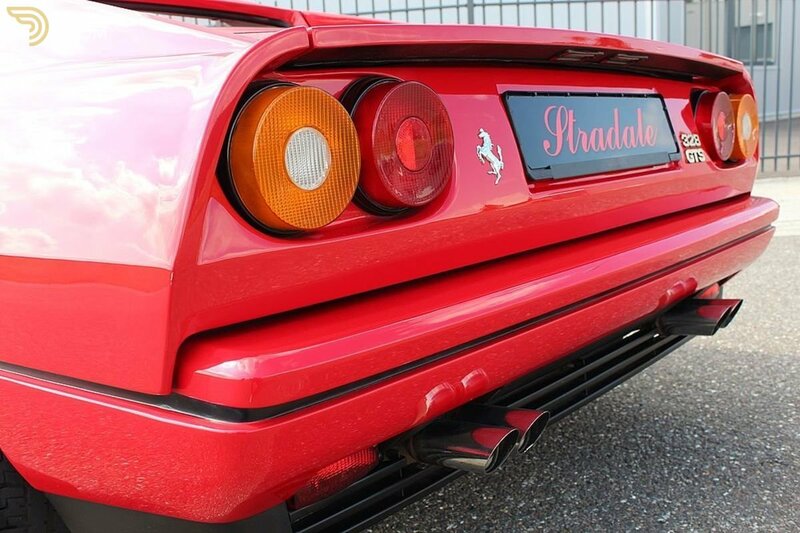 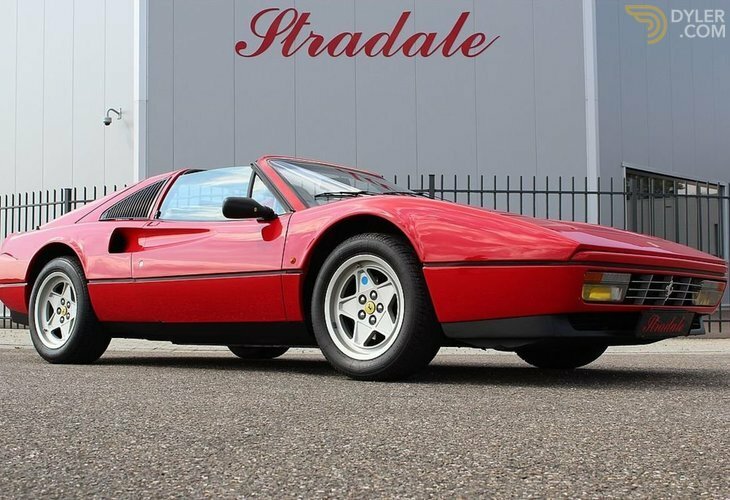 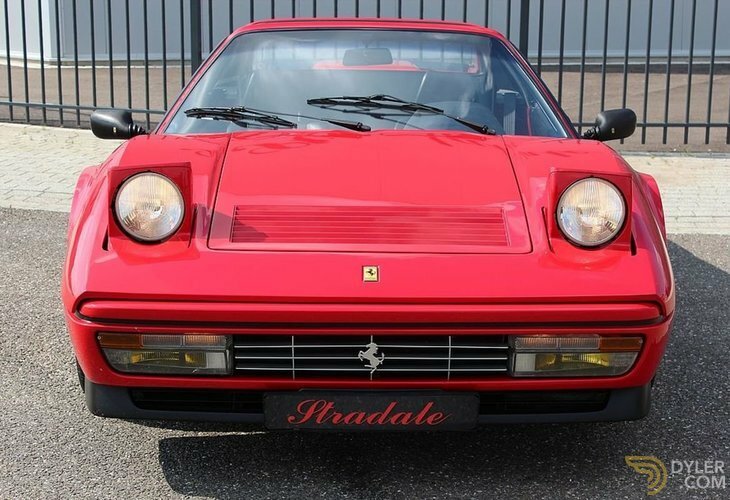 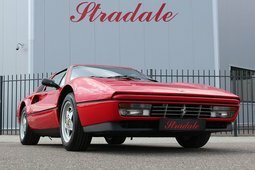 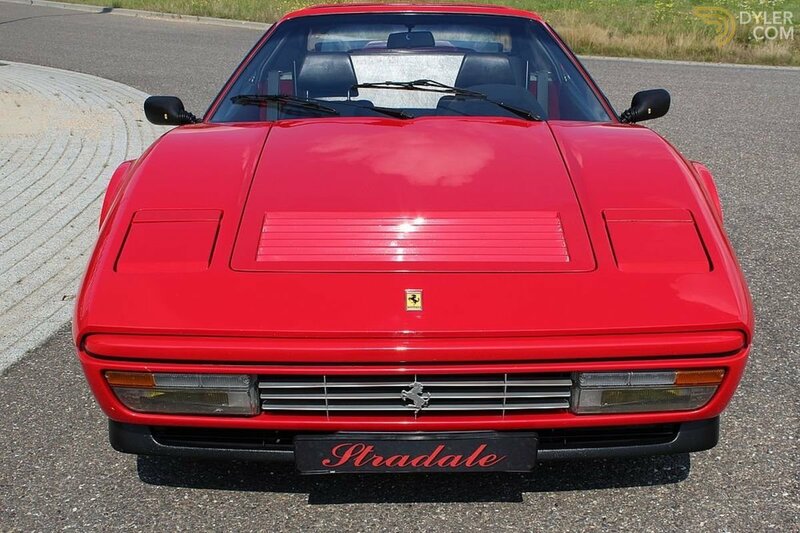 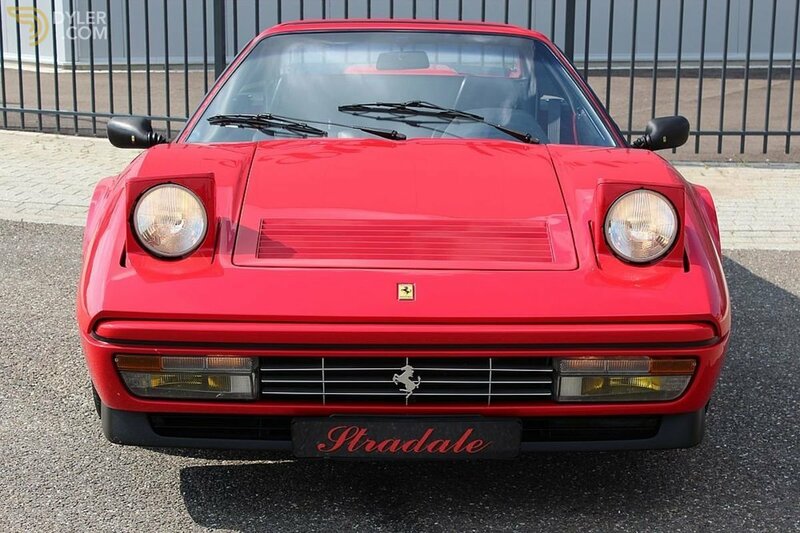 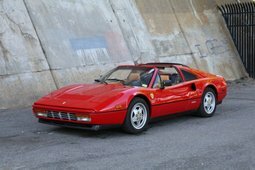 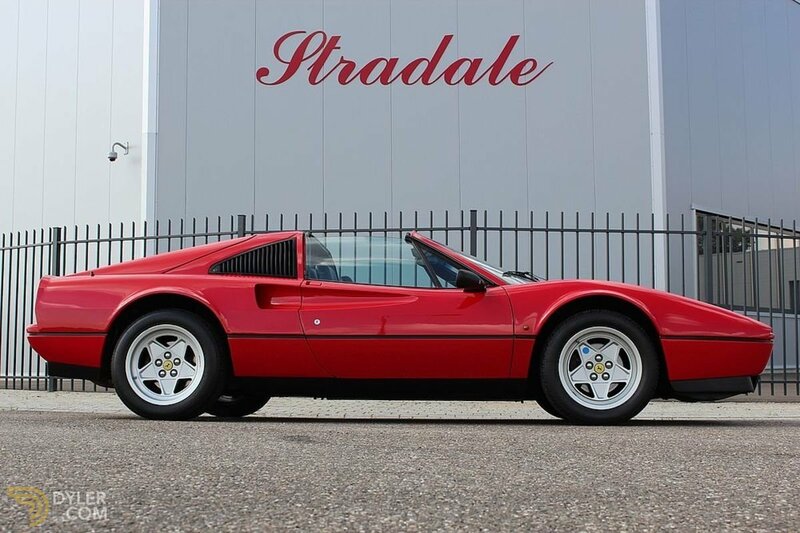 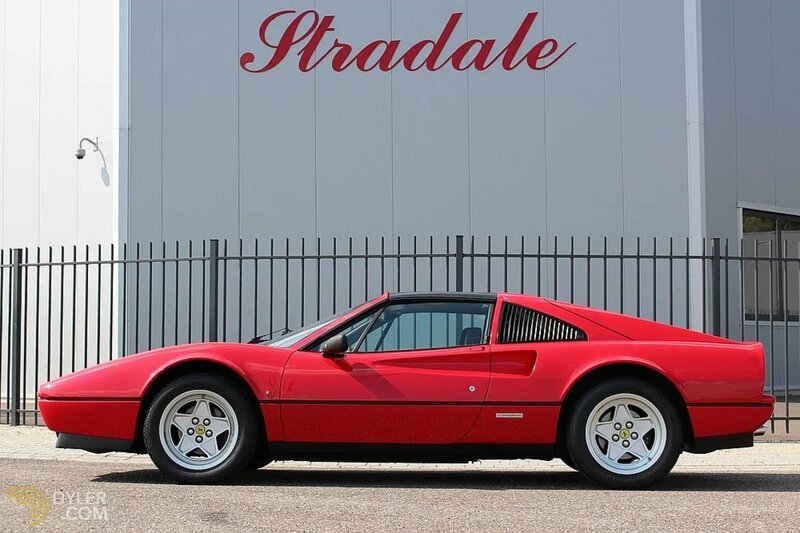 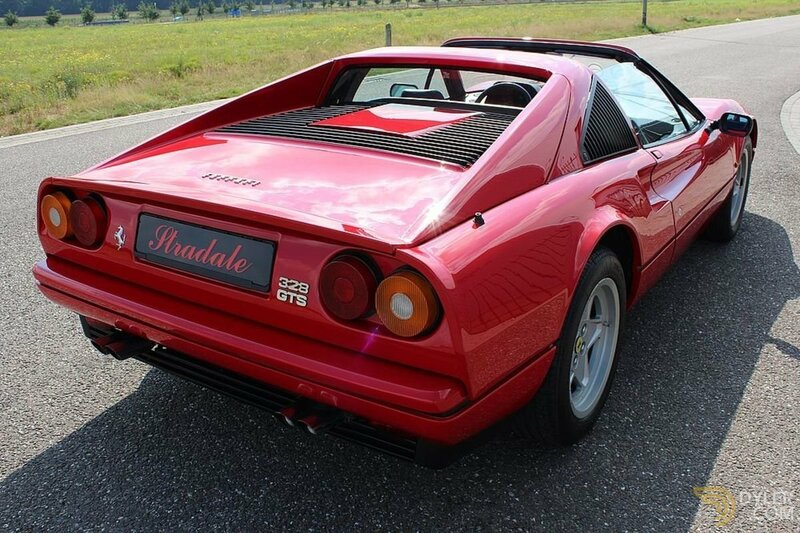 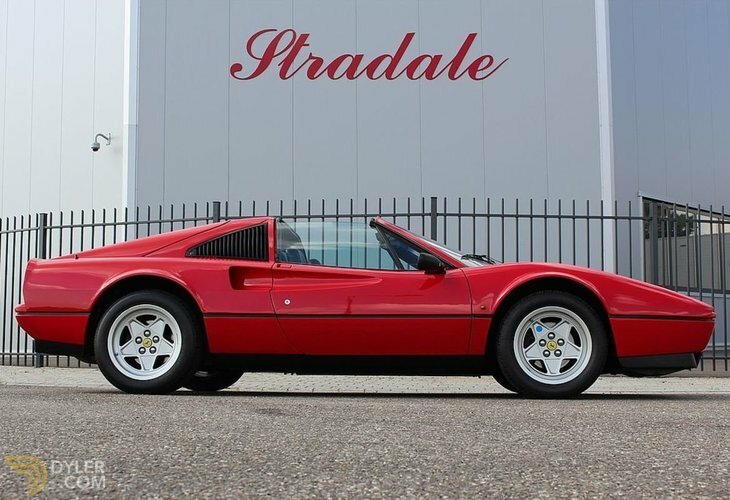 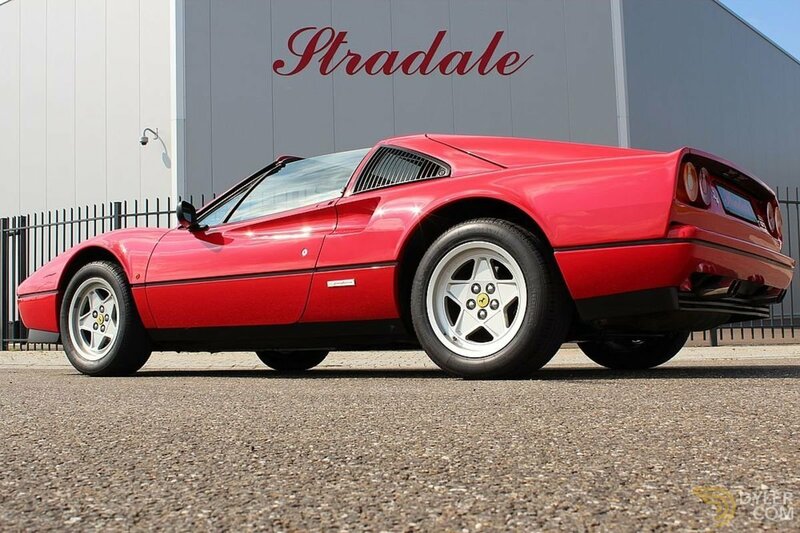 This 328 GTS is a 1986 Italian delivered car. 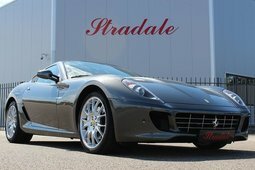 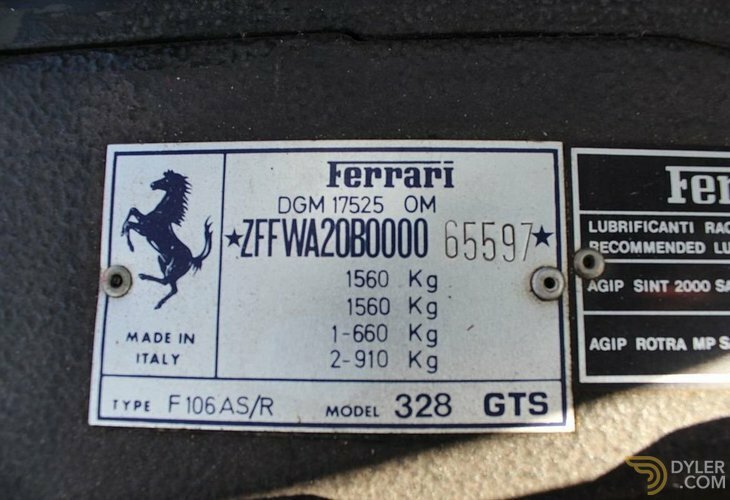 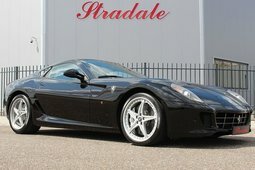 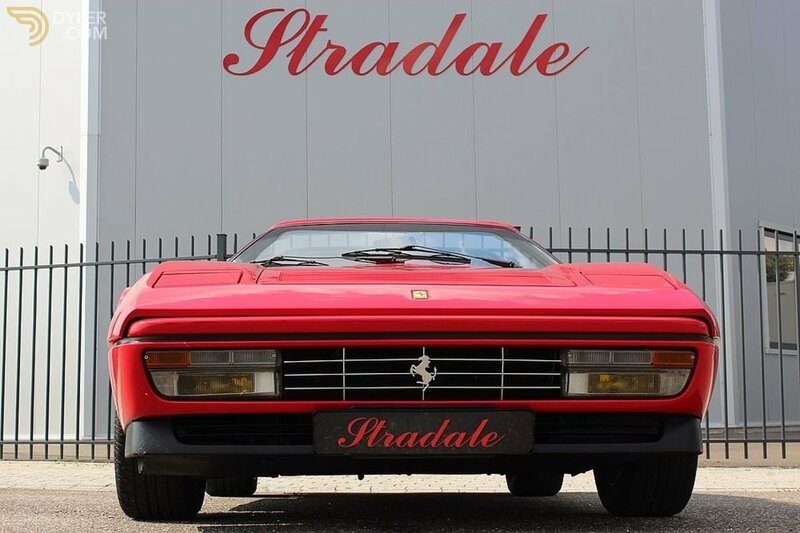 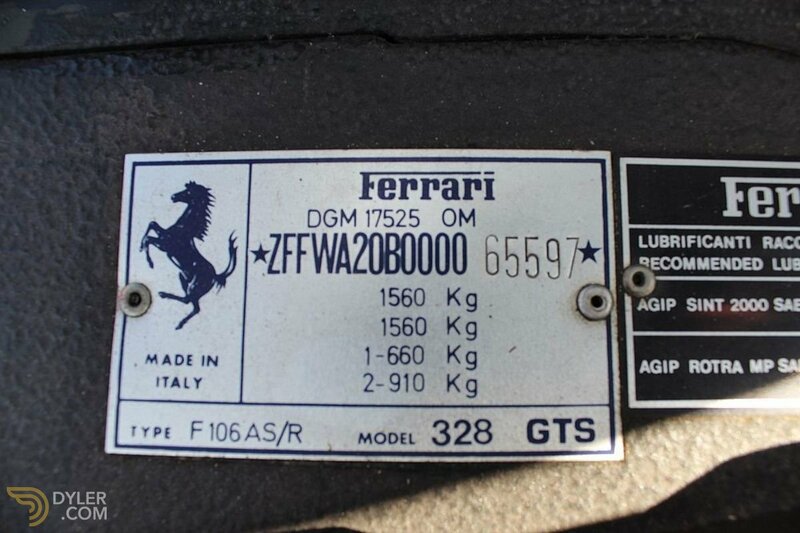 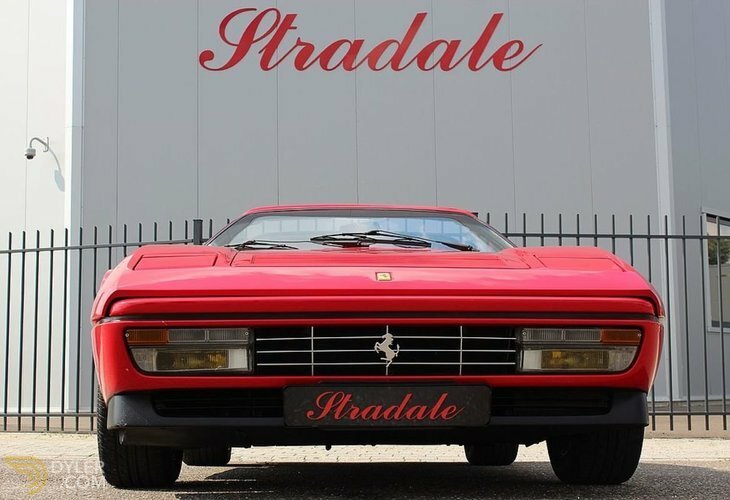 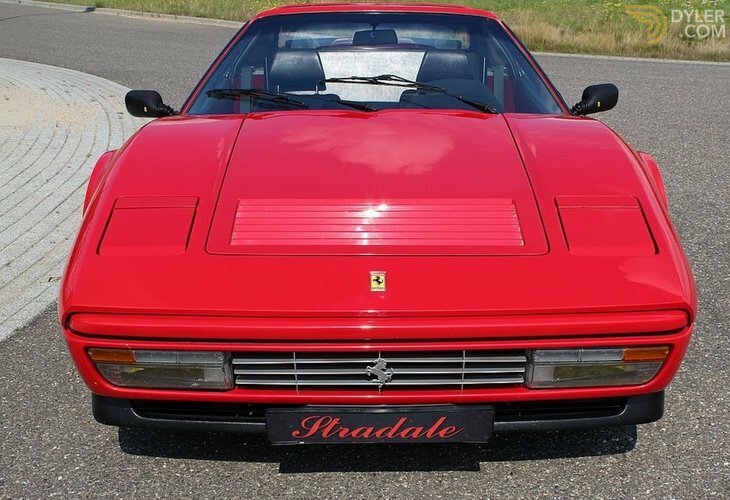 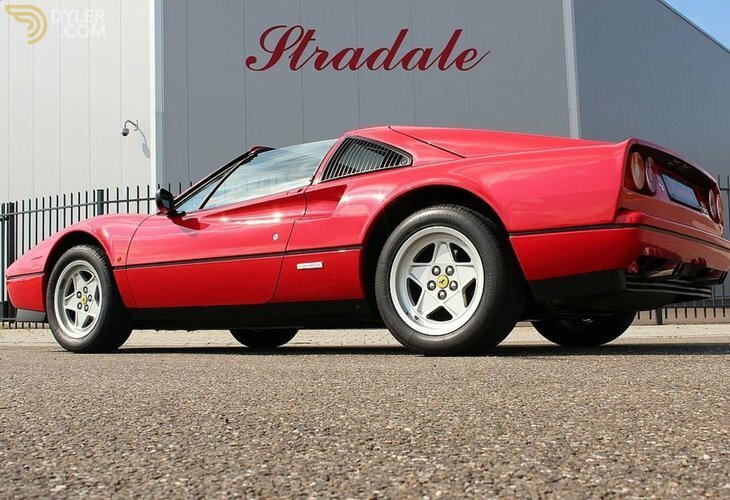 Bought by a family of true Ferrari owners, the previous and also sole owner decided to part from this and other cars due to age reasons. 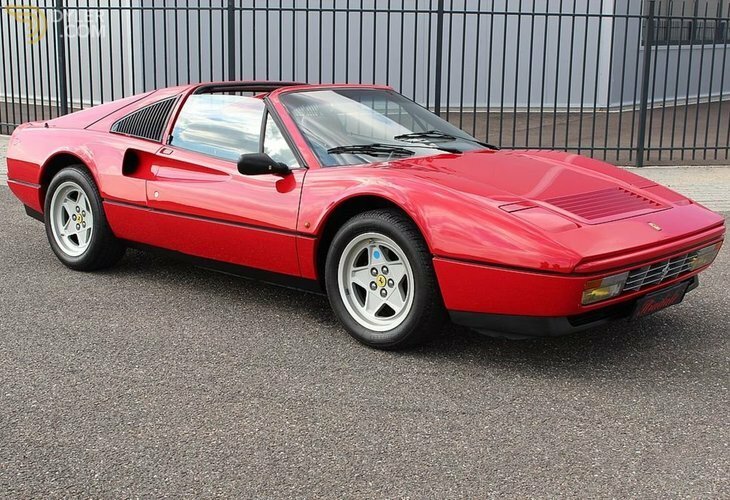 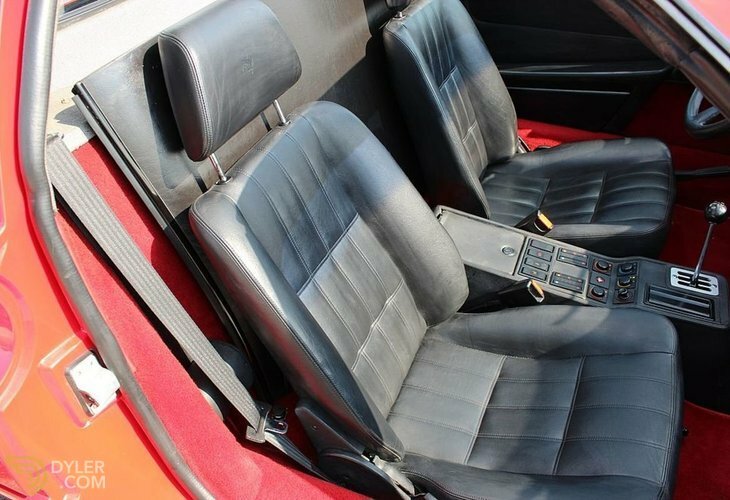 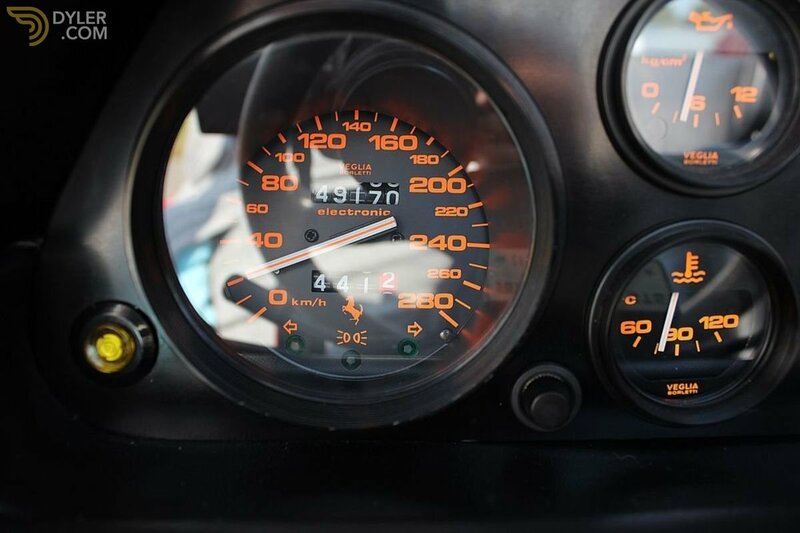 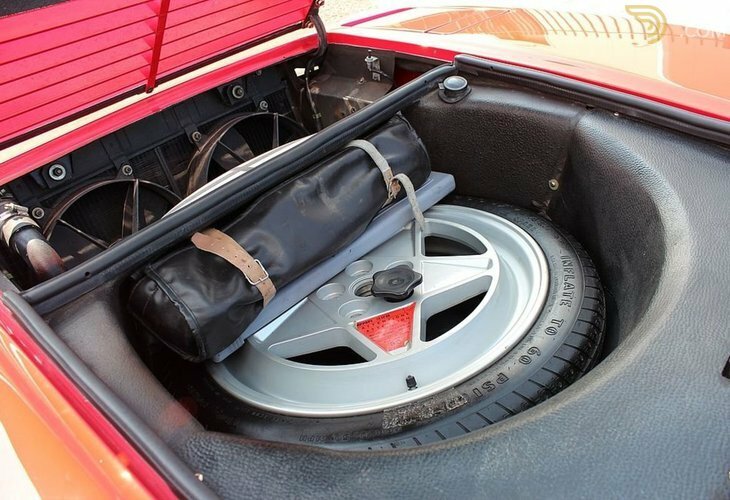 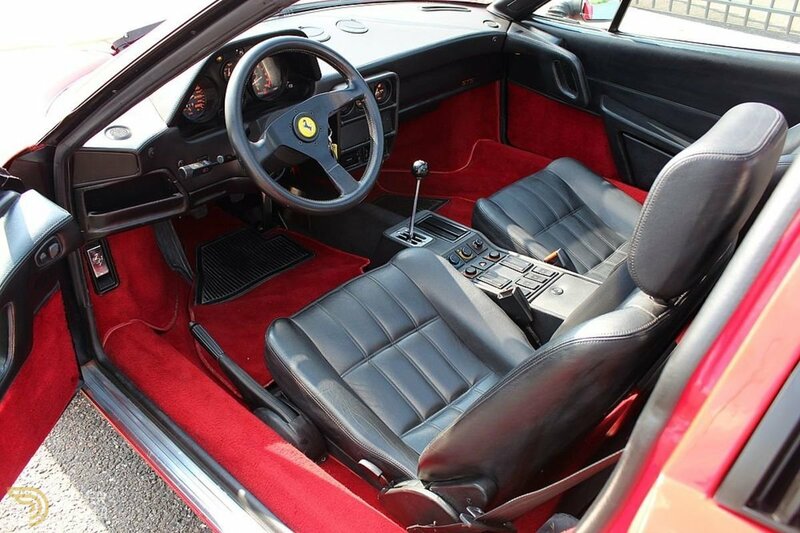 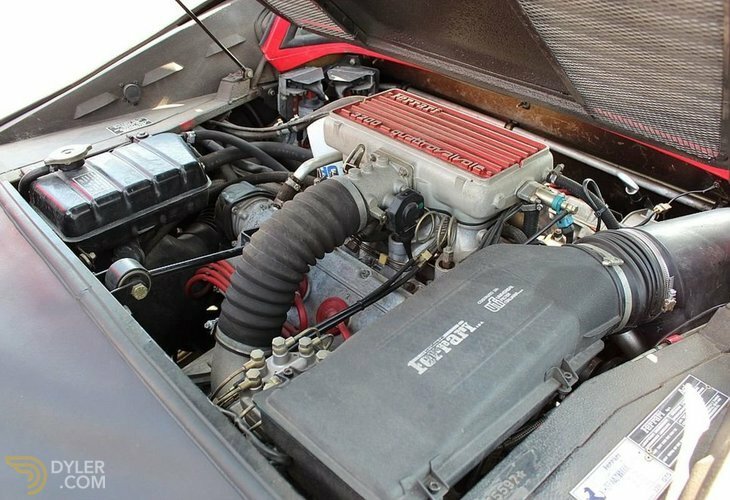 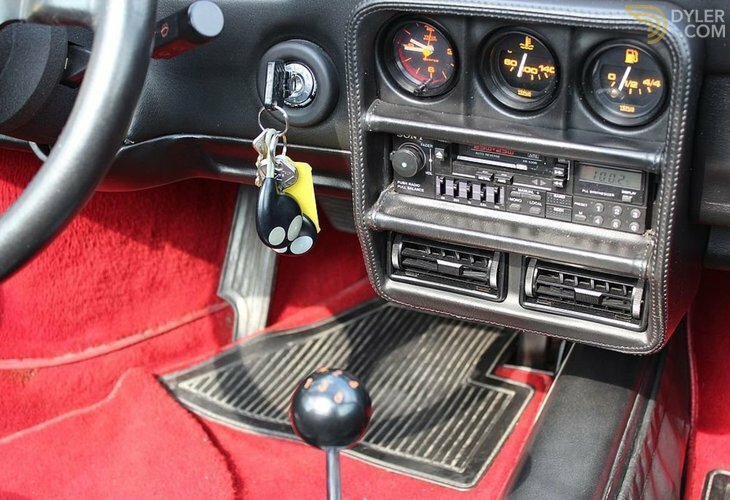 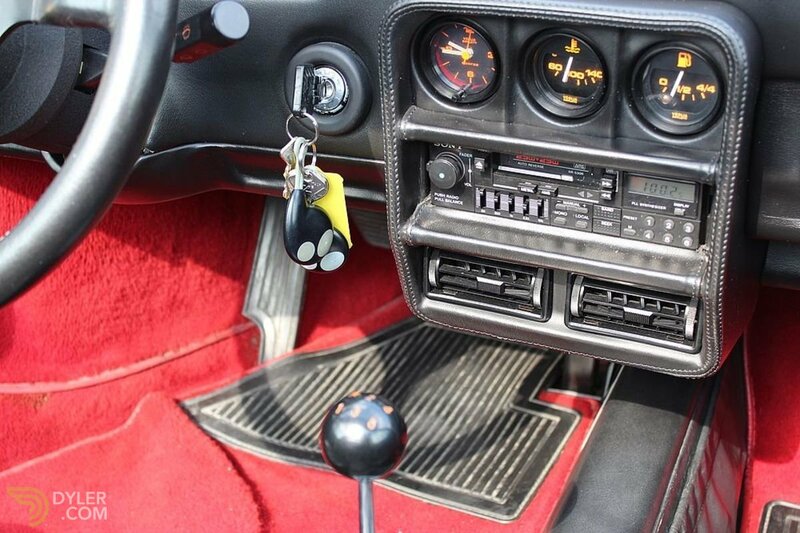 The condition of the 328 GTS is very good for a nearly 30 year old car with low mileage. 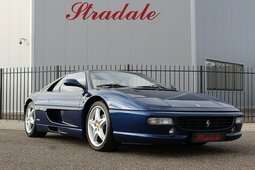 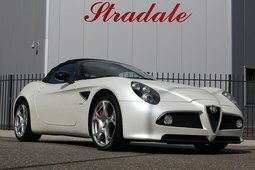 Can be admired in our showroom now!